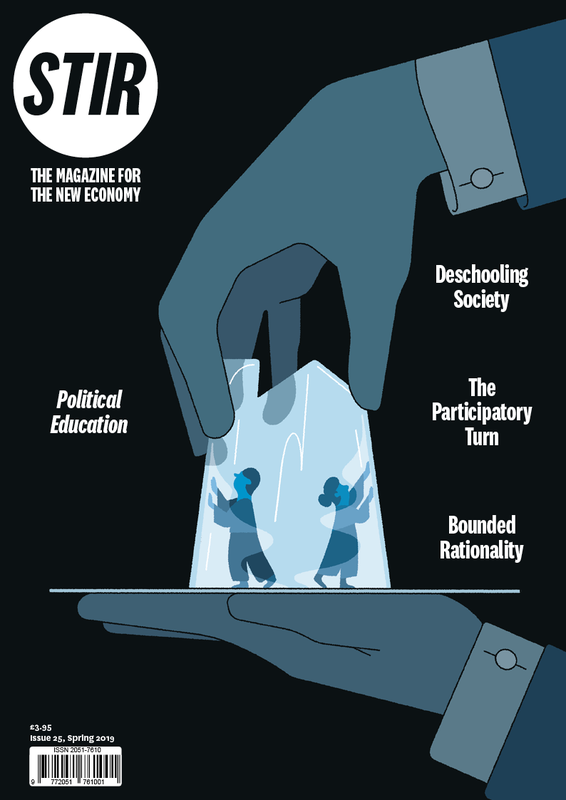 Political Education – Get our Spring 2019 issue for £2.95! "Lived experience has its limits, though. Human beings don’t only learn from direct experience, there is also a significant role for critical thinking, abstract reasoning, and empathy. This recent enthusiasm for the ‘authentic’ and ‘emotional’ from civil society organisations has created its own set of problems." "If you go to the Trade Union Congress library at London Metropolitan University, you can actually see the essays the co-operators wrote at the time. It was definitely about developing political, social, and active citizenship through education and acknowledging that working class people had a right to an education that wasn’t just about skills and work."